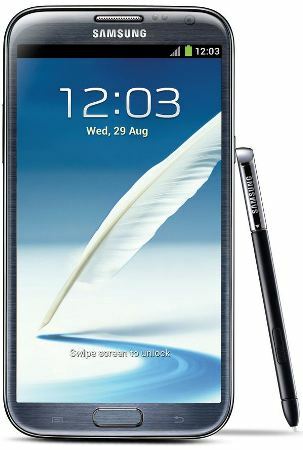 US Cellular has been offering the Samsung Galaxy Note II on pre-order for over a month now, but it just sent out an email clarifying that the device will be stocked on retail and virtual shelves beginning this Friday, October 26th. This falls in line with the “late October” timeframe we were promised; pre-orders, by the way, will also begin shipping tomorrow. As a recap, the Note II will only be available in titanium gray and with 16GB internal storage, and will cost $300 with a two-year commitment and $800 without one — a huge difference, no doubt, given T-Mobile’s $650 full retail cost. Tomorrow is the last day to pre-order if you’re worried about facing inventory shortages or long lines on Friday. The best part? No silly logo on the home button (we’re looking at you, Verizon). Samsung Galaxy Note II to arrive at US Cellular on Friday, pre-orders ship tomorrow originally appeared on Engadget on Wed, 24 Oct 2012 17:13:00 EDT. Please see our terms for use of feeds. 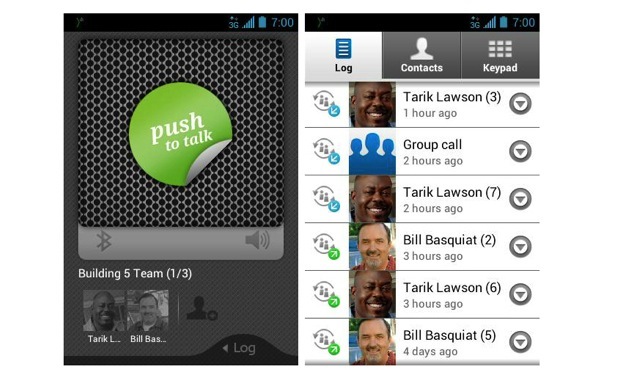 Sprint announced on Wednesday the availability of its new Direct Connect Now Android app, which brings push-to-talk capabilities to the Kyocera Rise and LG Optimus Elite with support for other devices “coming soon.” Compatible with both Nextel and Sprint Direct Connect devices, this free app features group calls for up to 21 people, touchscreen controls, call alert notifications and contact synchronization. While we appreciate this advancement in push-to-talk communication, we can’t help but shed a tear reminiscing about the good old days of Boost Mobile’s “where you at?” campaign. Please join us as we pour one out and celebrate faded memories of the chirp. Where you at? Sprint Direct Connect Now brings push-to-talk to select Android devices originally appeared on Engadget on Wed, 24 Oct 2012 17:05:00 EDT. Please see our terms for use of feeds. Those of us picking budget smartphones in the US seldom have the choice of a toughened smartphone, and it’s even more of a challenge when we’re not signed on to one of the top four carriers. 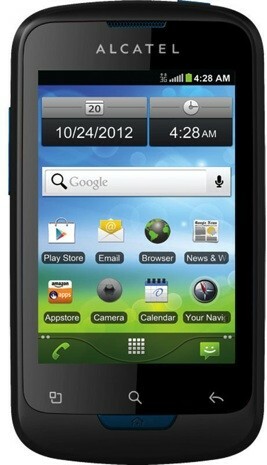 US Cellular is offering the cost-conscious a (hardened) olive branch by shipping the Alcatel One Touch Shockwave. Skip past the creaky Android 2.3, 800MHz processor, 3.2-megapixel camera and 3.5-inch, 480 x 320 display — a shock- and water-resistant shell as well as Dragontrail-based glass should keep the smartphone working through most forms of casual abuse. We also don’t mind having preloaded Amazon Appstore and media apps, although the frugal 2GB microSD card in the box won’t leave much room for any downloading. We’d at least keep the Shockwave on the short list when the $50 price and long-lasting design will leave ample funds for just about everything else. Alcatel One Touch Shockwave reaches US Cellular, takes your bumps and scrapes for $50 originally appeared on Engadget on Wed, 24 Oct 2012 15:41:00 EDT. Please see our terms for use of feeds. This entry was posted on October 24, 2012, 5:45 pm and is filed under Mobility. You can follow any responses to this entry through RSS 2.0. Both comments and pings are currently closed.